Welcome to the website of „Kinder für Kinder“ (children for children)! Here, you can find all the information about our charity project, including reports and pictures from Ugari. 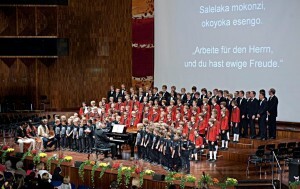 The project was started in spring 2009, and the first highlight was reached in October 2009, when the Wilten Boys‘ Choir held a charity concert at Congress Innsbruck. 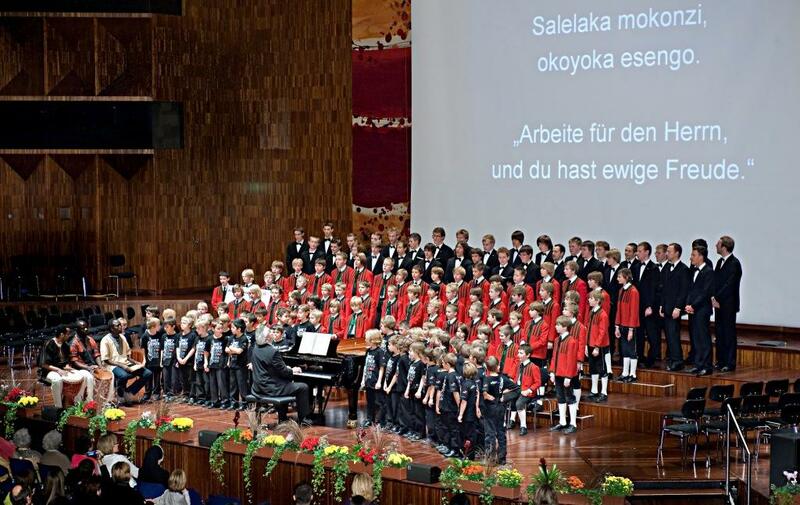 Due to the great success and the good cooperation with the St. Juliane Ugari Mixed Secondary School, the project was continued, and the Wilten Boys‘ Choir held a second charity concert on 24 Oct. 2010. The organising committee hopes you enjoy your virtual journey to Ugari. For information in english, please have a look at the subpages of this section. You might also want to check the blog’s category for english posts, or try Google Translate for content only available in German.